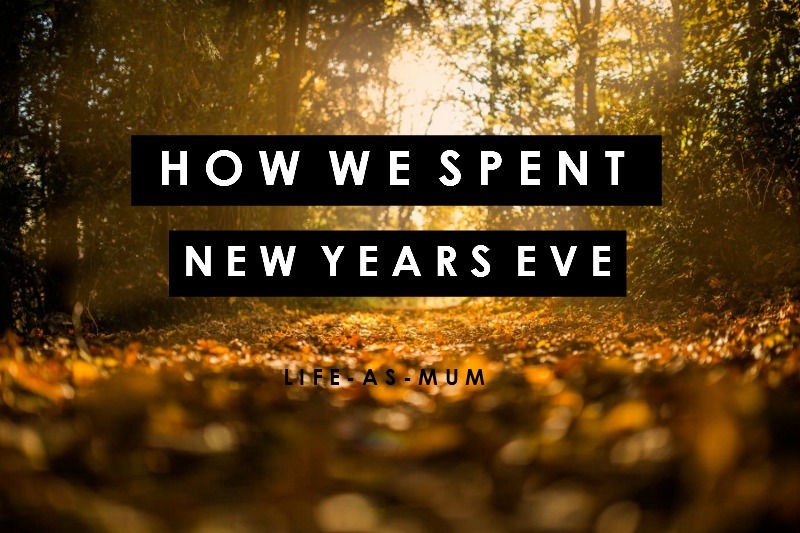 A few years ago I would be pretty excited for New Years Eve but for the past couple of years I haven't really been that bothered. It's still exciting with the countdown but instead of ending the year and entering the new year drunk, I end and start it being absolutely shattered and looking forward for my bed. For the past two or three years I have spent New Years Eve at home with my partner. 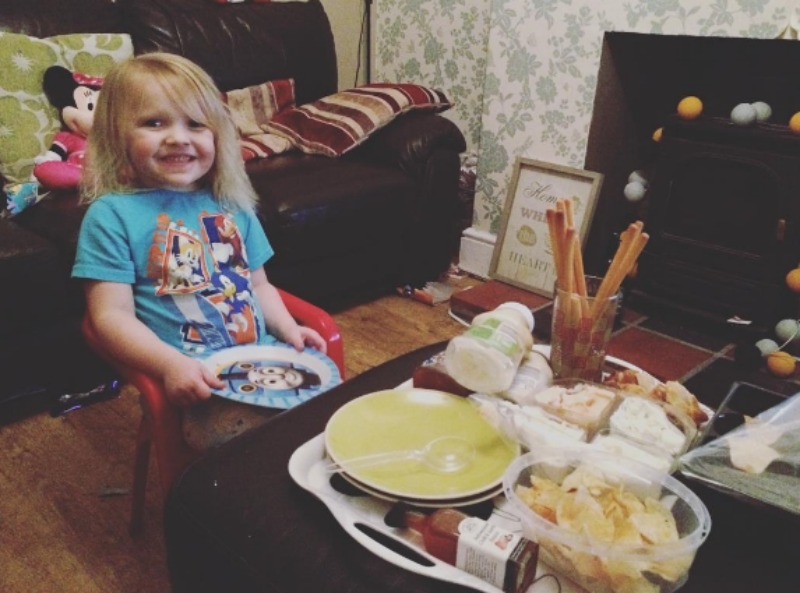 For 2015 Mia spent it with her Dad and his partner, so it was only me, my partner and Elliw at home. We decided to do a little buffet and keep Elliw up until around 9pm. She got really tired in the end so I think she was pretty excited for her bed. My partner had a few drinks and I stuck to my Robinsons blackcurrant and apple juice of course. We decided to watch the hour episode of Hollyoaks - which was good and then we decided to rent a film through Sky. We watched many trailers and in the end decided to watch the newest film, Spy. The film features some of my favourite actors such as Miranda Hart, Melissa McCarthy and Jason Statham. If you like an action comedy kind of film then Spy is worth a watch. I would recommend renting or buying on DVD/Blu Ray. It is a Golden Globes nominee and won Best Motion Pictures in Musical or Comedy. I won't tell you what the film is about otherwise I will ruin it for you but here is a trailer.